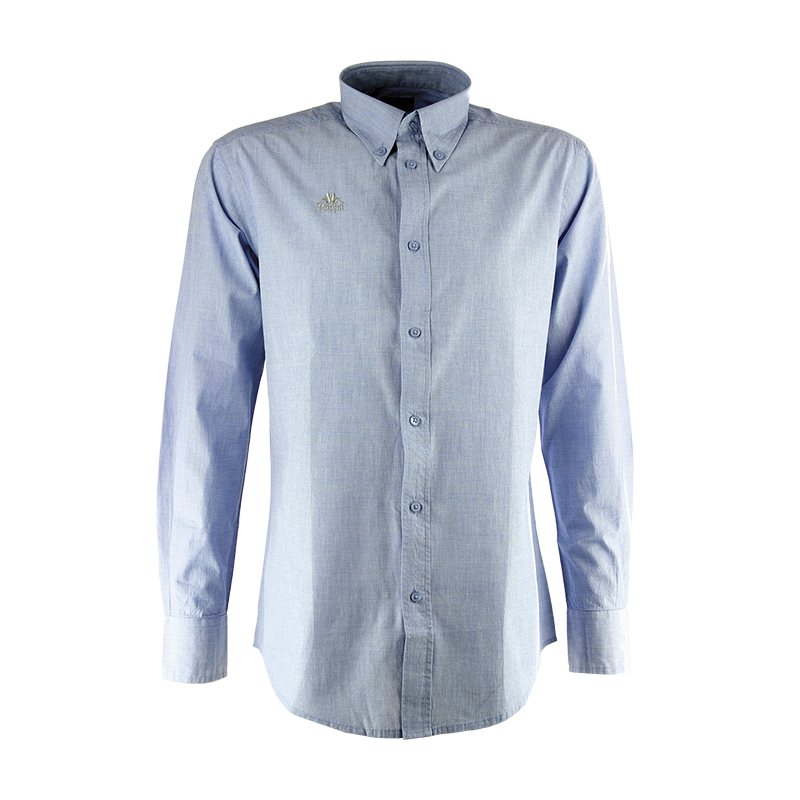 Ideal shirt for a sporty and elegant look! Perfect for your events evenings within your club. Cotton shirt, Authentic logo tone on tone embroidered on the chest, buttoned collar.